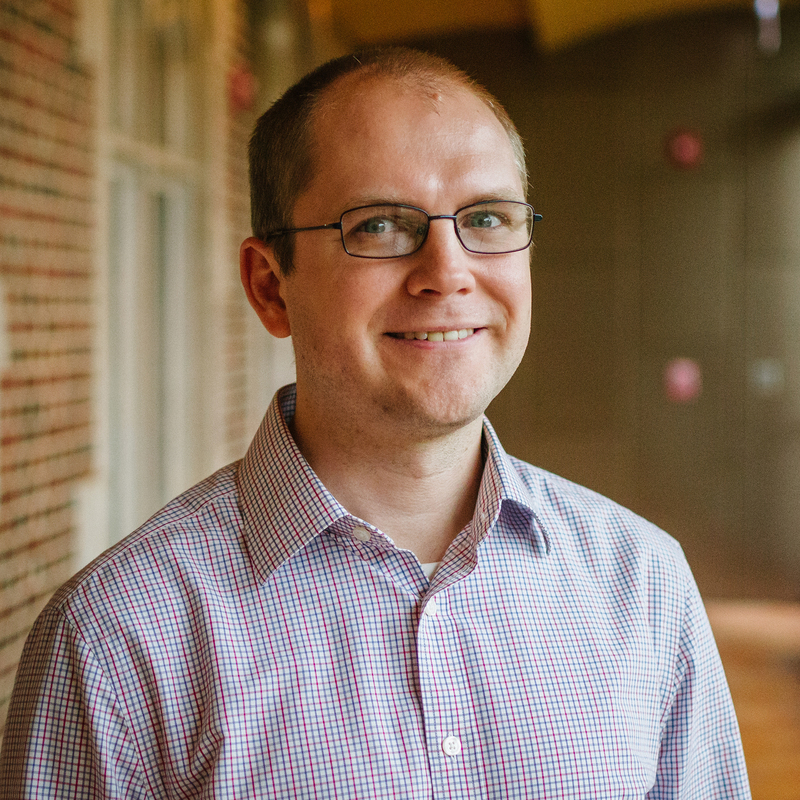 Evan Taylor joined the Center for the Economics of Human Development in September 2017. He completed his Ph.D. in Economics at the University of Michigan in 2017 and received a B.S. in Economics at Massachusetts Institute of Technology in 2007. Evan has interests in labor economics and applied econometrics. His current work focuses on the relationships between education, migration, and health. He has projects estimating the impact of human capital on health and mortality. Much of his work also studies internal migration in the United States, including how migration affects health, how social networks shape migration flows, and what impact these networks have on human capital development. Evan grew up in Pittsburgh, Pennsylvania. He enjoys biking, sports, travel and reading. Learn more about Evan at https://sites.google.com/site/evanjtaylor/.